Automated the system of storing patient health record such as weight (BMI) measured by digital devices, directly on the cloud. The data is transferred using Bluetooth from medical instrument to mobile which in turn sends data to the server using internet. 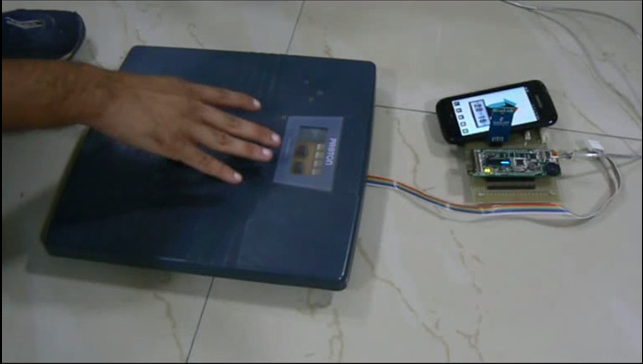 Hacked a generic physical weighing scale and developed analog circuitry for extracting the values from the four load cells to the ADC of the micro-controller. Conceptualized and developed a custom Android and Web application using the Google App Engine for seamless data transfer and real-time tracking of values. 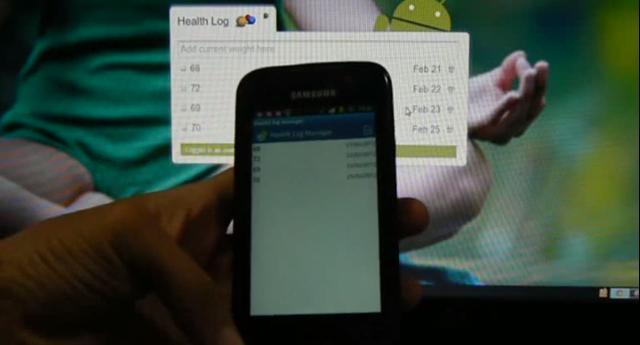 Information visualisation of health data on android in form of line chart. Hooray : Making learning football easier.